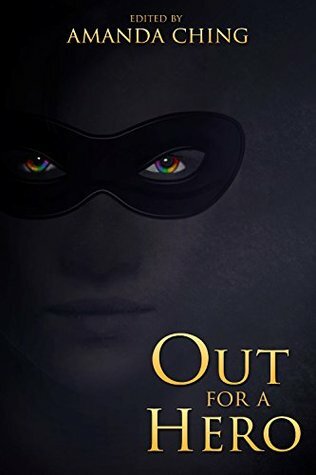 Blurb: In this thrilling and suspenseful fantasy, set in the world of the New York Times bestselling Others series, Vicki DeVine and her lodger, the shapeshifter Aggie Crowe, stumble onto a dead body . . . and find themselves enmeshed in danger and dark secrets. 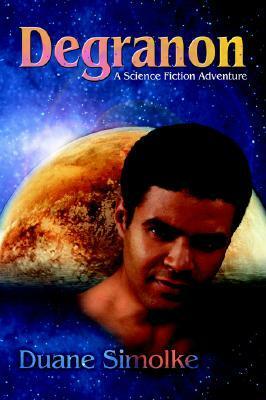 Blurb: This revised version of Duane Simolke’s science fiction adventure Degranon features more gay characters and a sharper focus on diversity themes. On the planet Valchondria, no illness exists, gay marriage is legal, and everyone is a person of color. However, a group called “the Maintainers” carefully monitors everyone’s speech, actions, and weight; the Maintainers also force so-called “colorsighted” people to hide their ability to see in color. The brilliant scientist Taldra loves her twin gay sons and thinks of them as the hope for Valchondria’s future, but one of them becomes entangled in the cult of Degranon, while the other becomes stranded on the other side of a doorway through time. Can they find their way home and help Taldra save their world?